Do not mix spaces and TABs for indentation. Update modified date to Guild Hall Storage maps and template. No functional changes. Removed forced line break and word spacing corrections in message text to all Guild Hall Storage maps and template. No functional changes. 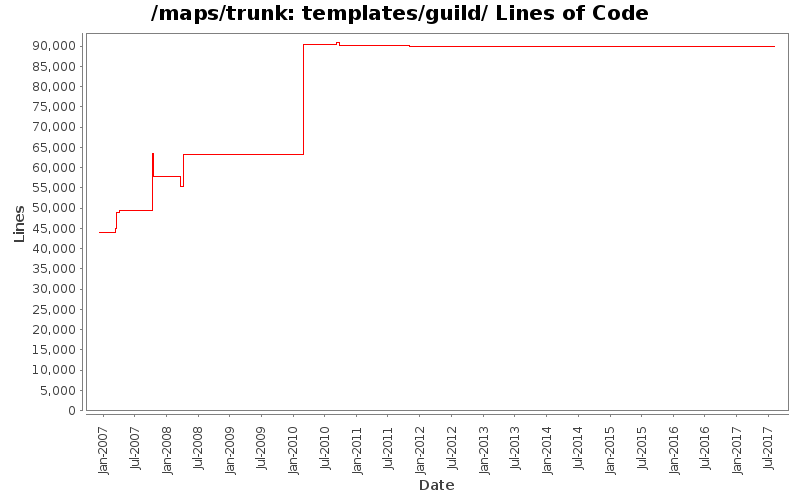 Remove extra spacing to object name (ruby converter -> ruby converter) in guild template map, mainfloor. Put woodfloor below the rest, so do double floor in the client's view. Use 'other_arch' instead of item in inventory.